Who has got time left over to fertilize, pick and spray care demanding indoor plants? There the big revival of the cactus comes right away. Sitting on the window sill, he is a very modest friend, but highly decorative. 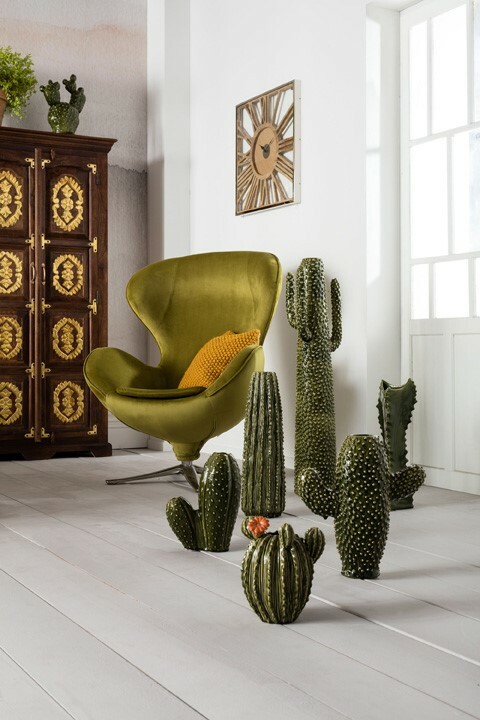 Who else has fallen in love with cactus, as we did, and who else really has got no “green fingers”, may join this year´s super decoration trend of using beautiful vases which are shaped as a cactus. Maybe all have fallen for the cactus, because he is such a tough boy, who does not give up, not even under worst adverse conditions, and who proves a long breathe and resistance. Just as we do every day. We have fallen in love with cactus-vases in all different kind of shapes and sizes. We prefer wild combinations among the sizes, big or small mixed with eacht other. 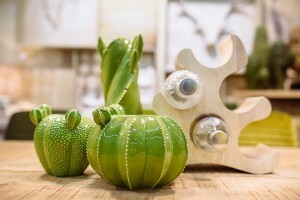 The cactus is the highlight in decoration for your apartment. 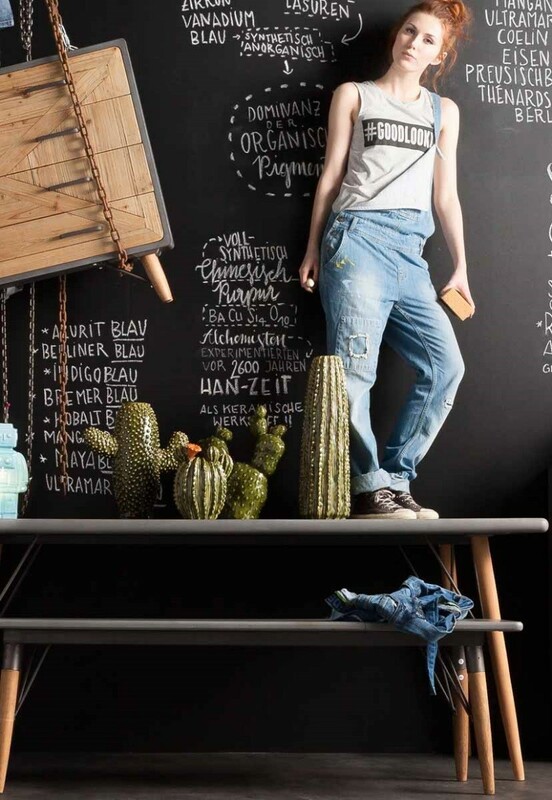 He is not care demanding, exotic und bring a meditative green into your home. We have fallen for the spiky eye-catcher as vases, so as well they serve twice: wether as flower vase or purely as a piece of decoration. 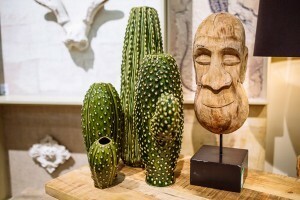 The cactus vases make sideboards and tables look nicer and the bigger sizes event make the flooring seem brighter.